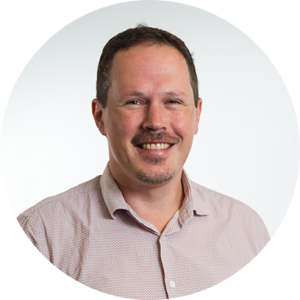 Dr Andrew Hill is a Medical Oncology Specialist working publicly at Gold Coast University Hospital and privately at Tasman Health Care with accreditation at Gold Coast Private Hospital, Pindara Private Hospital and John Flynn Private Hospital. 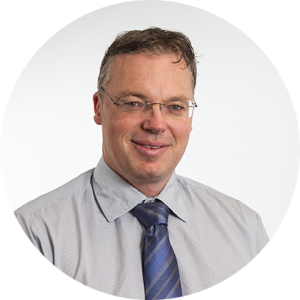 He works in a collegial peer reviewed environment, holds an academic title at Griffith University and is a Principal Investigator in multiple clinical trials at Tasman Oncology Research Ltd. Born and trained in New Zealand then relocated to the Gold Coast in early 2009 with his wife and children. involved in numerous clinical trials. 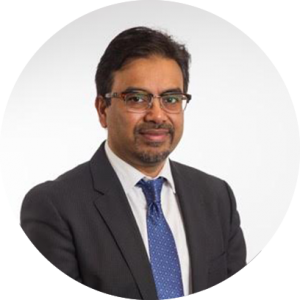 Kerry has been involved in the medical industry for over 15 years, with Medical Reception experience in Cardiology, Orthopaedics and Medical Oncology. As the Tasman Health Care Practice Manager she draws on her experience and skills in patient communication, administration and practice IT applications. Kerry enjoys being able to make a difference to the journey of Tasman’s patients and to be able to provide them with as much service as she can during what can be a very difficult time in their lives. 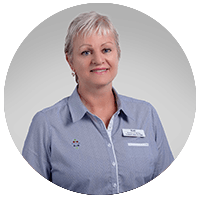 Vicki has been working in medical/oncology administration now for over 20 years, joining Tasman Health Care in 2013. Her extensive medical reception experience combined with her friendly disposition and exceptional communication skills make her an invaluable asset to Tasman Health Care. 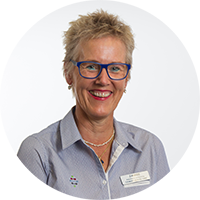 Originally from Sweden, Elke moved to Australia 1989 and came on board Tasman Health Care in 2015. She completed her Post Graduate Certificate in in Oncology 1999 and has a wealth of experience in all aspects of chemotherapy management. Elke has managed day infusion units in both public and private setting over the last 20 years, and her leadership role involves professional development with numerous leadership and communication courses, presentation at CNSA and co-author of publications involving safety in chemotherapy management for nurses and patients. Elke has a passion for cancer care and is committed to deliver care with a team of dedicated nurses that makes the cancer experience for patients and support person as comfortable as possible. She is also the proud owner of the facility therapy dog Alex. 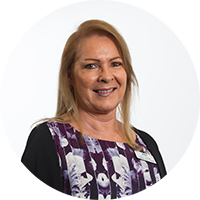 Linda completed her nursing training in New Zealand and has had many years of experience both In Australia and overseas. She has managed two Oncology Day Units and joined Tasman Health Care as a Clinical Nurse in 2016. 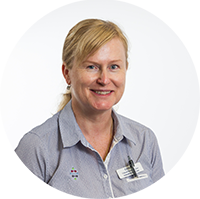 Maintaining a passion for the oncology setting and committed to ongoing professional development; Linda continues to value the innovative, patient focused care being provided by the Tasman health Care team. Anne has been working in the oncology setting for many years and her passion for this field has never waned. Anne finds working with the Tasman Health Care team a pleasure, the patient centred team approach gives her amazing job satisfaction. Celine obtained her bachelor of nursing in France in 2005. She worked in different areas including oncology surgery and started medical oncology in 2011. She moved to Australia in 2014 and has continued to work in oncology ever since. 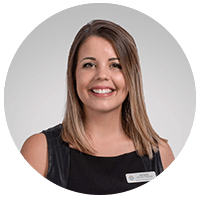 Celine is passionate about oncology, has outstanding communication skills and is dedicated to patient centred care. Jannie trained as a Registered Nurse in the Netherlands and started working in Auckland Hospital NZ in 1978 where she specialized as an Oncology Nurse and worked in the Oncology ward and Day Unit until 1996. She then started working as a Healthscreen Consultant/Underwriter for an Insurance Company till coming to Australia in 2012. In June 2016 she was invited to be part of the Tasman Health Care Team. Reshma has completed her Bachelor of Pharmaceutical Science and post graduate degree in Master of Pharmacy. She then went on to complete her pharmacy internship and board exams at John Flynn Private Hospital. During this time Reshma was introduced to all aspects of hospital pharmacy including clinical oncology, compounding of chemotherapy and understood the vital role that pharmacists have in the management of oncology patients. She felt a passion to pursue and specialise in oncology at an early stage in her career which saw her transition to Tasman Health Care in 2016. Her role entails patient education, compounding of immunotherapy, pharmacy management of clinical trials and much more. 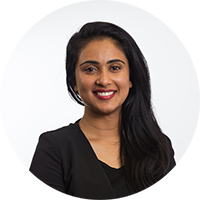 Reshma has found working at Tasman Health Care Pharmacy to be an invaluable and rewarding experience. 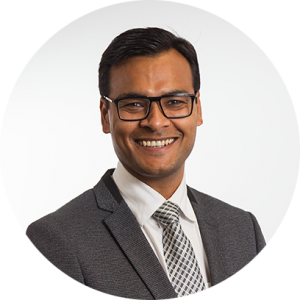 Kerry qualified from New Zealand School of Pharmacy with Bachelor of Pharmacy and now a member of Australian College of Pharmacists and Member of Pharmaceutical Society. 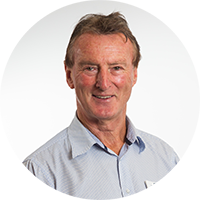 Kerry has had extensive trans-Tasman experience spanning more than 30 years in pharmacy – in ownership, management and marketing in the pharmaceutical industry. Since joining the Tasman Health Care team Kerry is further up skilling in oncology pharmacy and dispensing. Kerry describes this as a dream role, working with a top team and providing excellent care to our patients. 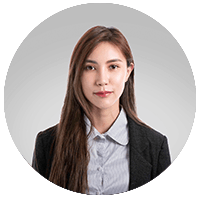 Lina obtained her Bachelor of Pharmacy from the University of Queensland and is currently furthering her studies, keen to maintain up-to-date knowledge and advance her skillset. She has worked in both community and hospital settings which helped realise her interest in specialising, prompting her to pursue a career in oncology. Lina is committed to providing patient-centred care and has found working at Tasman Health Care to be enjoyable and rewarding. 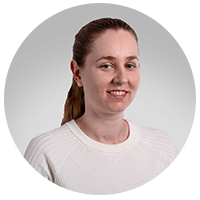 Lauren is a qualified Pharmacy Technician who originally trained in New Zealand. She has completed her certificate in medical reception and medical terminology, diploma of finance and her certificate III in pharmacy technician. Having moved to Australia 20 years ago, she began working at the Gold Coast Hospital, where she soon discovered a passion for working in the hospital and pharmacy environment. She has experience in multi-facets of the hospital setting including the compounding of chemotherapy, pharmaceutical dispensing, medical administration, ward/clinic reception, purchasing, human resources and payroll. Lauren has a cheerful disposition and enjoys being a member of the Tasman Health Care team. Chelsea joined Tasman Health Care in 2016 after six years working in the public sector. She has a passion for health care and a focus on achieving positive outcomes for patients, while generating value through clinical research. She began her education in Pathology and Medical Biotechnology before furthering her studies by completing a Masters in Genetic Counselling. Chelsea’s strong desire for personal and professional development and focus on continuous improvement throughout Tasman Health Care’s multidisciplinary team has seen her move from her position as Research Coordinator to take on the role of Research and Quality Manager. 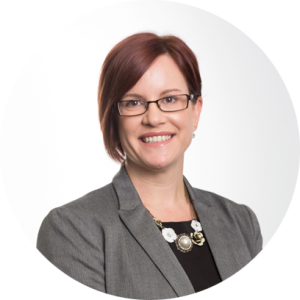 Michelle has worked as a clinical trial coordinator for almost a decade and coordinated a number of clinical trials in different fields including Alzheimer’s disease, migraine, cardiovascular disease and oncology. 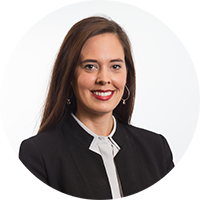 Her experience includes all aspects of the management and coordination of clinical trials in a variety of therapeutic areas for phase I-IV trials. 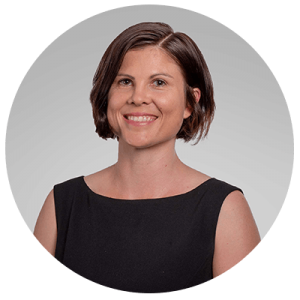 Amanda has a passion for medical science and has furthered her research experience through a PhD at Bond University exploring the anti-cancer effects of blood pressure medication on prostate cancer. Leaving the laboratory to return to the clinical setting has been very rewarding for Amanda and she enjoys collaborating with a multi-disciplinary team at Tasman Health Care to assist individuals through the journey of clinical trials, seeking to improve treatment outcomes for those with cancer. 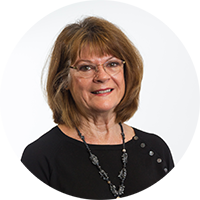 Loraine has worked in clinical pathology and research for 20 years in both the private and public sector. Her education was completed in Scotland before moving to England to work for an international research facility. 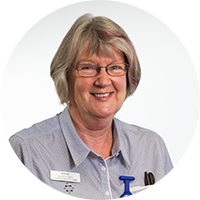 During her time at university, Loraine worked as an auxiliary nurse within the NHS nurse bank and continued to interact with patients during her time with SA pathology and in post whilst in NSW. 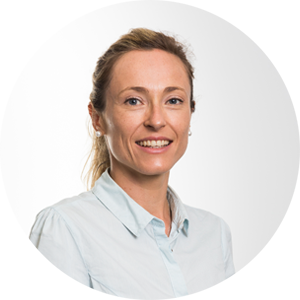 She is looking forward to establishing herself as part of the Tasman Oncology Research team and working more closely with patients on their oncology journey. Michelle has completed an Honours degree in Biological Sciences and begun her career in medical research by studying Epigenetics. 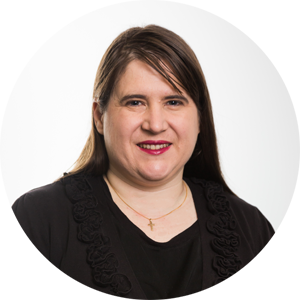 She then went on to Melanoma Institute Australia where she took on a role in biobanking and project management, here she developed her passion for oncology research. Now as a Clinical Research Coordinator at Tasman Health Care, she continues to be inspired by being part of a clinical research-focused group and working on a wide range of oncology trials. After graduating from a Bachelor of Health Science and Graduate Diploma of Clinical Physiology, Gemma went on to work in cardiac science. Gemma joined Tasman Health Care in 2018 and is thoroughly enjoying expanding her career into oncology research as a research coordinator. 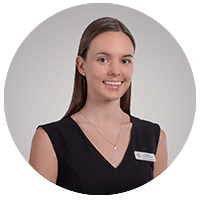 Gemma is passionate about providing excellent patient care and enjoys assisting patients through their oncology journey. Gemma is excited about what the future of cancer research holds and is motivated to continue to grow her knowledge in this area. Hi my name is Alex and I’m the Tasman Health Care licenced facility therapy dog. 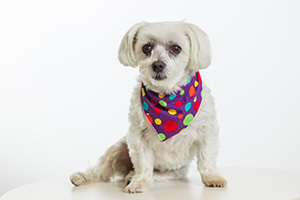 I am a friendly 8 year old Maltese and I am eager to meet you in the Day Infusion Unit during your treatment. I don’t shed, meaning I am a low risk for allergies. I have been highly trained to be very well behaved in the clinic and I am always keen for a cuddle.